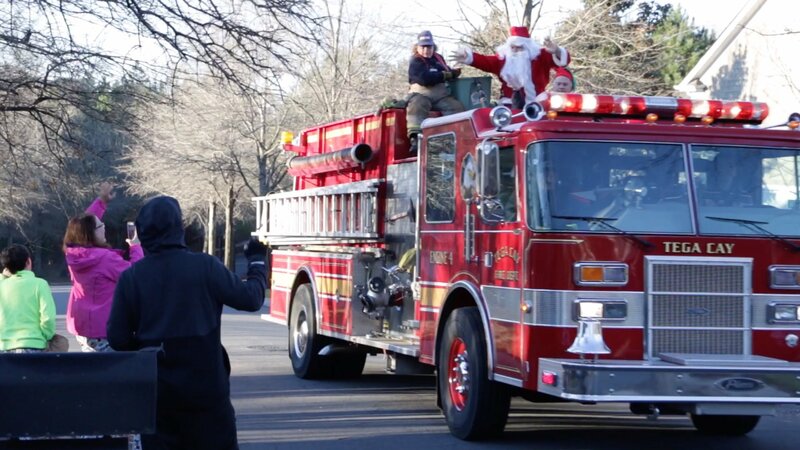 For over 20 years Santa visits Tega Cay riding a Tega Cay Fire Truck. He makes his way down every street in the city. Patti Mercer host of Talk of the Town Carolinas interviewed Santa before his fire truck ride. 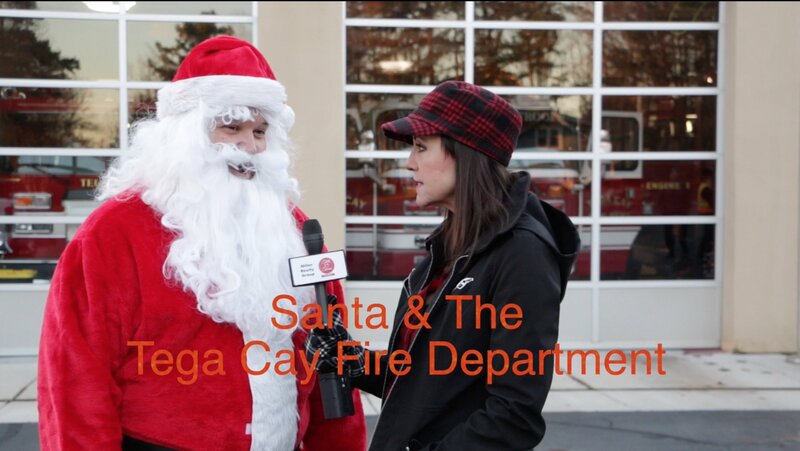 Watch this special Christmas edition of Talk of the Town Carolinas featuring the Tega Cay Fire Department and Santa Claus. This is definitely a Tega Cay tradition and this year’s event was held on Saturday, December 22, 2018. Tega Cay Firefighters and volunteers suited up, loaded up the candy and drove down every street in Tega Cay. This year it took 3 trucks and a team of Santa?helpers to make this event happen. Watch the video to learn more. To be notified of the next Talk of the Town episode, subscribe to our newsletter. Stay Informed, Sign Up Now For Our Newsletter!